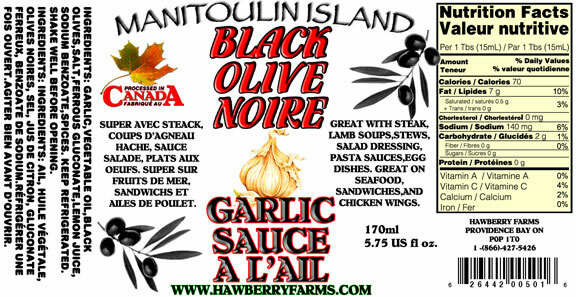 Click the button below to add the Black Olive Garlic Sauce to your wish list. Great with steak, lamb, soups, stews, egg dishes, seafood, and chicken wings. Use in pasta sauces and as a salad dressing.